Tired of pulling your hair out over stress? Whether it is your nine to five job, family, finances, health or just trying to figure out what to make for dinner, stress affects everyone. In a fast paced lifestyle it is common for stress to go unchecked until it begins to cause unwanted health issues. 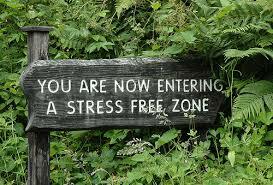 In fact, 54 percent of Americans are worried about their stress levels. Many have to resort to taking pharmaceuticals or to going to longterm talk therapy to help cope with stress. Is there something we can do to help recognize when we are under stress so that we can reduce our stress levels? Identifying the situations that put us in “flight or fight” mode is the beginning to observing our response to that particular stressor. We can take this a step further and create new responses to these situations by going over new ways to deal with the situation in our mind. When this new response is put into practice regularly over a long period of time dramatic results can be achieved. Our body will no longer react in the customary way and we will allow our relaxation response to be activated. 1. Breathing: it is very common to stop breathing or to increase our breathing during moments of stress. Take a few deep cleansing breaths to calm down. 2. Body relaxation: relax the areas where you are holding stress. Tense up and release different muscles starting at your head going down to your feet. 3. Meditation: slowing your mind down helps to shut down internal dialogue in your mind. This can be done anywhere, not just in the quietness of your home. 4. Drink some tea: chamomile tea helps calm the body down and aids in greater feelings of relaxation. 5. Laugh it off: laughter is good medicine and helps lift spirits, making the load lighter. 6. Hugs: hugging helps decrease blood pressure and stress, children get this one! 7. Take a walk: cool the fires within and take a stroll. 8. Schedule an appointment with your acupuncturist: acupuncture activates the parasympathetic “rest, relax and digest” response. These are some of the great tools that I use to handle my stress but you can utilize whatever works for you. What are some of your favorite techniques to help reduce stress in 5 minutes? Joaquina is an acupuncturist in Denver, CO. She specializes in treating woman’s issues including infertility, menstrual irregularities, PCOS and more. She focuses on the emotional patterns that have led to this condition to help her patients identify the areas they can improve on to live a healthier lifestyle. 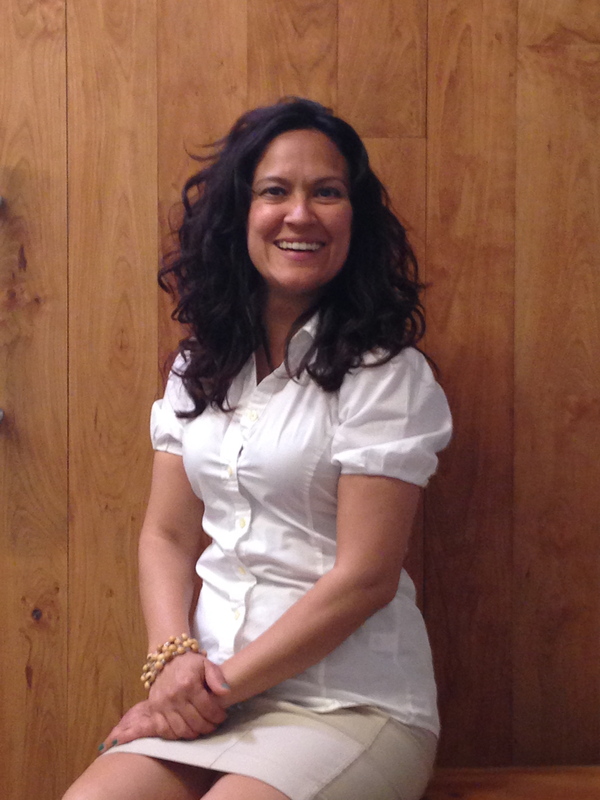 She uses herbal and nutritional therapy, acupuncture, cranial sacral therapy and trauma touch therapy in her practice. She is full of compassion, humor and love for life.